2 bedroom + den with insuite storage & gas fireplace. Centrally located on Vancouver's Westside, DESEO offers exceptional quality, value and innovative design. 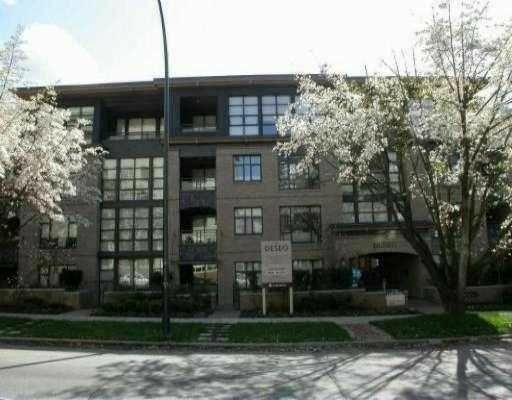 Trendy Arbutus Walk.All in close proximity to Connaught Park, trendy shopping, main transportation arteries, entertainment & restaurants and only minutes to Kits beach, Granville Island and Downtown.